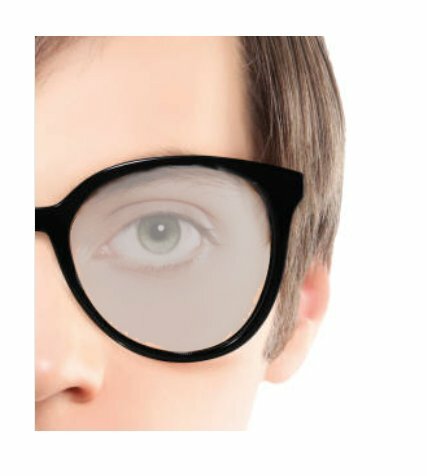 Why Do Glasses Fog When Going from Cold Areas to Warm Ones? on with your day. Why, exactly, is it that your glasses fog up when you move from a cold area to a warmer one–and is there anything you can do to prevent it? Once you understand the reason behind lens fogging, you can take steps to prevent it and make it easier for you to come in out of the cold. You’ve been out in the cold, whether running around taking care of errands or playing out in the snow. When you step inside, whoosh! Suddenly, your lenses are coated in a fine vapor that makes it difficult to see. You can rub it off, but it often returns as soon as you place your glasses back on your face. You’ve got things to do, and you can’t wait all day for your vision to clear again–so why is it happening? The fog on your glasses occurs because of the phases changes of matter. Water vapor–which you’ll find in both sweat and the vapor you exhale–collects on your lenses. When you step into a warm environment, that vapor phase changes, leaving you with foggy lenses and difficulty seeing. Out in the cold, it doesn’t have the opportunity to evaporate, which means that it will simply collect on the lenses. Step into the warm, and your glasses will struggle to keep up with the pace of evaporation. Unfortunately, that means that you’ll be left unable to see for several critical seconds. Keeping your glasses from fogging feels impossible! After all, there’s water vapor in the air, in your sweat, and everywhere else around you. How are you supposed to stop it from hitting your lenses? There are several strategies that can decrease the odds of your glasses fogging the moment you come in out of the cold. Wear a face shield. A face shield–sometimes a scarf; other times, a specific cold shield that is actually intended for that purpose–will cover your mouth and nose, decreasing the amount of water vapor that is able to reach your glasses. Just make sure that your glasses don’t creep down inside it: since the shield holds water vapor from your nose and mouth inside, you’ll expose your glasses to more vapor if you cover them. Use anti-fog coating. Anti-fog coating will cover your lenses and ensure that you don’t end up with a hazy mess as soon as you step indoors. Take care, however, not to rub at the lenses while you’re using this coating: it will rub it away, leaving your glasses unprotected. There are also anti-fog wipes that can serve the same purpose. Some people also find that using a small amount of shaving cream can help prevent fogging when stepping indoors, but you’ll want to test this theory yourself before jumping in. Choose glasses that sit further away from your face. This allows for better air circulation and may result in less fogging when you step indoors. Make sure, however, that your glasses fit comfortably and aren’t at risk for falling off, which could create more problems than fogging. Opt for anti-fog lenses. Since manufacturers didn’t take long to notice the problem with fogging glasses in cold weather, they have a solution: anti-fog lenses. While this might not help if you’re experiencing fogging with your current lenses, note that anti-fog coating would be a big help in the future. 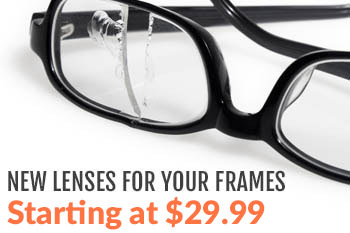 Ask about it the next time you order a pair of lenses to observe just how helpful this simple change can be. Anti-fog lenses are particularly important if you plan to engage in outdoor sports during the winter months while wearing your glasses, since having your vision obscured by fog could be particularly dangerous under these circumstances. What Else Causes Glasses to Fog? Have a cold, especially one that is causing you to breathe through your mouth more than usual. Are participating in an athletic activity or any other type of activity that causes you to sweat more than usual, since your own sweat can cause condensation on your glasses. Are in a humid environment. Are opening an oven or making another swift transition to a warm environment. The internet is filled with quick tips and tricks to help prevent your glasses from fogging or to clear the fog away quickly, from rubbing bar soap on the lenses to swapping to contacts for the winter. While your mileage may vary when it comes to success, you can always try those simple tips and tricks to help prevent your glasses from fogging. Experimenting with them when you have some time to spare is the best way to ensure that you have a genuine solution, not just an internet myth that you’ve been tricked into trying. Ultimately, your best strategy is to exercise care when you’re coming in out of the cold or otherwise traveling from a cold environment to a warm one. Your glasses will clear relatively quickly, leaving you ready to move on with your day within a matter of minutes. Are you ready to select a pair of glasses? Contact us today to learn how we can help you choose the perfect pair of glasses for your face–even if they may experience fogging when you come in out of the cold. We’ll discuss your options, including both anti-fog coating and other key choices, to ensure that you get the glasses that are right for you. 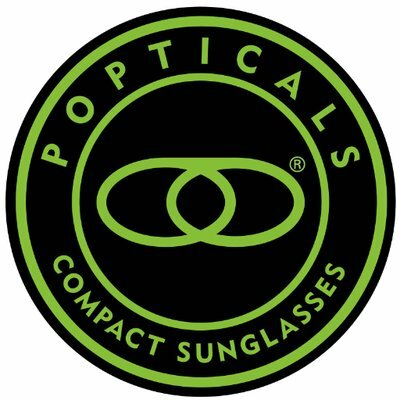 Whether you participate in winter sports or simply want glasses that will allow you to transition from your car to your home without fogging, there are options that will allow you to enjoy your glasses in comfort.